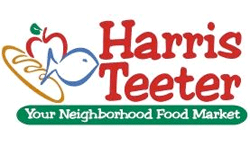 Harris Teeter will be super doubling coupons starting Wednesday, June 22, through June 28th. In other words, any coupon $1.98 or less will double in value. Remember they still only double 20 coupons per day so you want to focus only coupons $1 or more since anything less than this would double on a regular day.